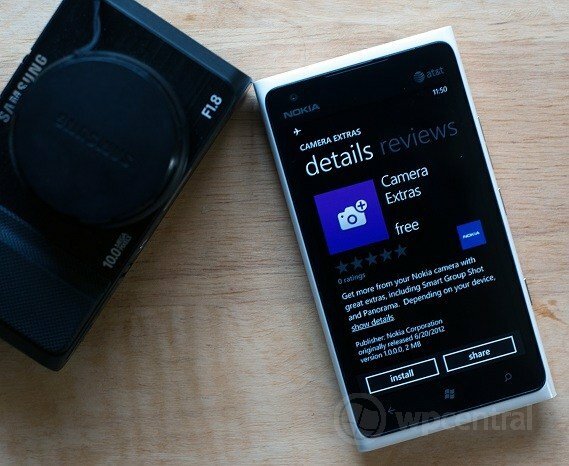 Looks like Nokia was sitting on the release of Camera Extras & Play Now for its Lumia phones as you can now go ahead and download both apps from the Nokia Collection. The app downloads as a separate program but it does integrate into the camera module meaning you can just quickly load the whole thing by hitting your dedicated camera button. Overall, the features are pretty good and we think many of you will enjoy the new additions. Nokia may be late to the game but they often get it right in the end. 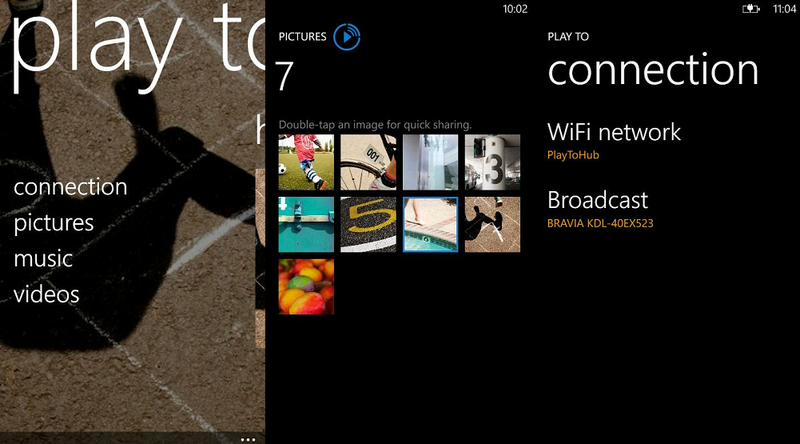 Next up is Play To, Nokia's DLNA app which has finally made it to their Collection. Allowing you to "stream" your Music, Photos and Videos to any DLNA capable device e.g. your TV, the app is a great way to show off your photos to friends and family. The system auto searches for any DLNA devices over WiFi such as BluRay Players, PCs and more. We don't have one in house so can't test it, we'll leave that to you for now. Note: For both apps it says you may need the latest update for your phone in order to work--that would be Windows Phone "Tango" (8773) for some of you or Nokia's latest firmware for others. Things like DLNA require some "ground work" done by Nokia in their firmware to be installed so if you can't install these apps or you don't get all of their features, you may have to wait till you get a phone update first. If not available in your Market (It appears to be US, China and Inida right now) stay tuned as Nokia is rolling these throughout July.